Fr. Andrew Younan, Professor of Philosophy, gives the charge to the graduates. 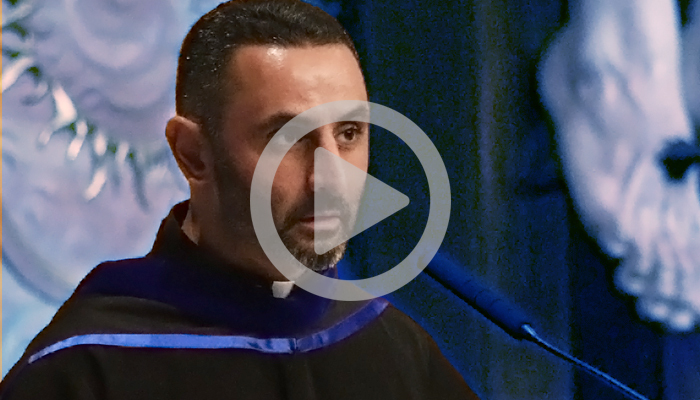 This speech was given at JPCatholic’s 9th Annual Commencement Ceremony on September 1st, 2017. For all the 2017 Graduation speeches, click here.